With just days to go until the start of this year’s burn Residency bootcamp, dance music icon John Digweed has been revealed as the program’s special headline mentor. 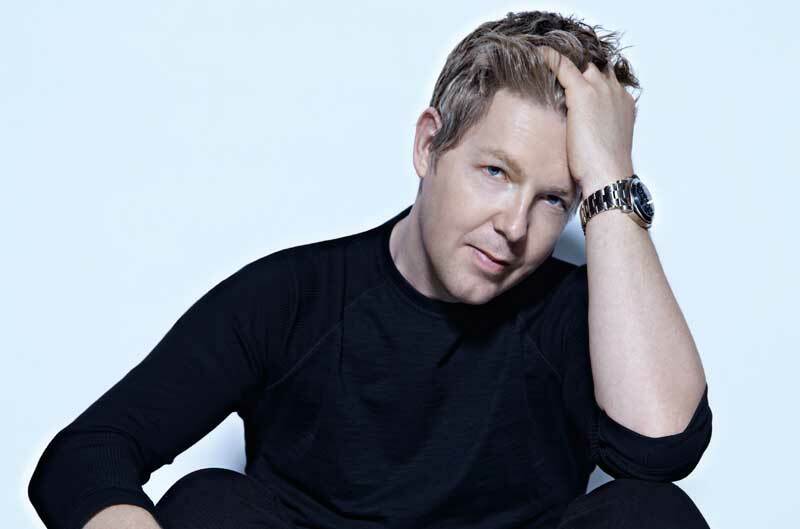 Having established himself as one of the most revered artists of the electronic music scene through his long-standing work as a DJ, producer and founder of Bedrock (his record label, promotions company and production partnership with Nick Muir), John Digweed will be flying into Ibiza with his wealth of knowledge and years of expertise, to help nurture and guide the up-and-coming DJ talent. Together with headline mentors Pete Tong, Carl Cox and Philip Straub, John will be casting a watchful eye over this year’s aspiring DJs in order to determine which five should be awarded coveted residencies at Ibiza hotspots Café Mambo, Sankeys and Privilege and ultimately who will become the next DJ Superstar and win a 100,000 EUR prize to be invested in their career. 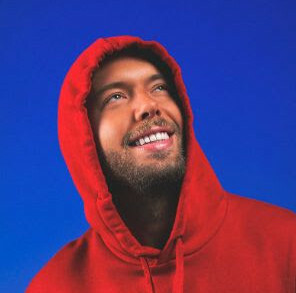 Not only will he be on hand throughout the bootcamp program, he will also play a crucial part in supporting the five winning DJs throughout their residencies on the island, right up to the announcement of the overall winner of burn Residency 2014 in September. Kicking off this Saturday 21st June, the bootcamp boasts an impressive line-up of DJ mentors, with the likes of Carl Cox, Pete Tong, Philipp Straub, Marco Bailey, Miss Soulfly, Tom Novy and many more already enlisted to pass on their knowledge in specially crafted lectures and masterclasses. Dedicated to equipping contestants with the skills they need to succeed, the 18 young hopefuls will also receive production masterclasess from industry partners such as Akai, Numark, M-Audio and Native Instruments. With an intensive fortnight of lectures and masterclasses looming for contestants – as well as some special challenges set by the burn Residency mentors – the prospect of spending their summer spinning the decks at some of the hottest clubs on the White Isle is now in touching distance.